It’s a team of volunteers, supporters, cancer survivors and people who have lost their loved ones due to Cancer. They believe that the suffering due to cancer can be minimized and are committed to do whatever it takes to make sure that the world is free of Cancer. The aim is to bring back and support every person affected by cancer to stand ‘for life’. Cancer care trust is a government recognised trust which help the person who require treatment and is not able to attain the required medication due to some personal reason such as money assistance or any other. We provide the proper guidance to your cancer need and the therapies and medication required for the cancer treatment. Services I complementary therapies, physiotherapy and diversion therapy for better healthier life and fast recovery, providing treatment, yoga and meditation. 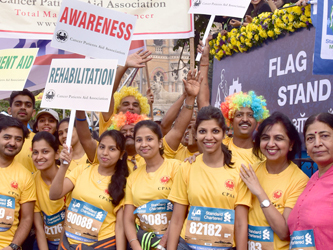 CPAA, one of the largest cancer NGOs of India, was established in 1969 with the mission of Total Management of Cancer. 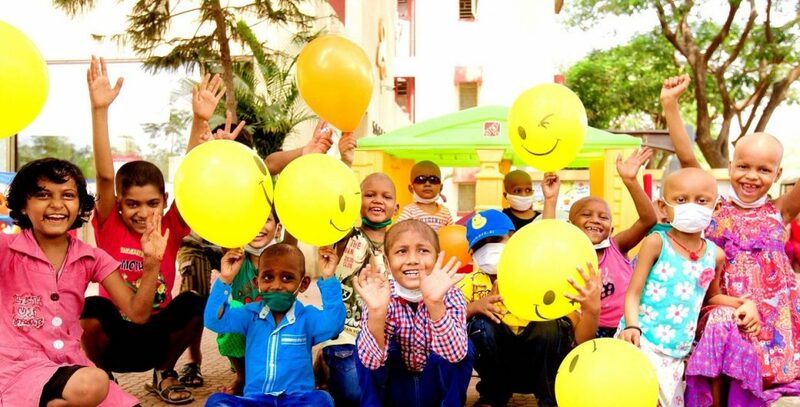 While their primary concern is to meet the needs of underprivileged cancer patients who otherwise would not be able to benefit from the best treatments available in medical sciences. Services I Medical Oncologists, Physicians and Hospitals, awareness, early detection, cancer insurance, support to treatment, guidance, rehabilitation, advocacy and research. CanSupport believes that pain relief and palliative care are an integral part of healthcare. Palliative care is a branch of medicine focused on fighting pain, distress and suffering. It is a critical component of healthcare that relieves the suffering of cancer patients and their families while respecting their dignity and right to make informed choices. This NGO is the leader in Palliative cancer care. Services I Home-care, clinics for treatment, Day care, counselling and Peer Support. Services I Cancer Screening, raising awareness, medical care and providing financial help. Where I Indian Cancer Society, B-63-64, Basement, South- Extension Part II, 110049.